The start of the year is a time for new beginnings. Gone are the days of the past year, and there's nothing better to do than to forget the mistakes of the past, keep the lessons that we learned from those mishaps, and treasure the present as we look on to a brighter future. It's amazing how moving on and working to live a better and more peaceful life has a lot to do with what we eat. After all, our body emanates whatever we put inside it - as they say, garbage in, garbage out. This is the time for us to look back and reflect on how we can work towards a cleaner and healthier body. You don't need to be a full-fledged vegan overnight, but a few simple adjustments can help detoxify your system and improve how you feel. Cheers to a healthier you this 2017! New Year, New Body! There's no use crying over calorific feasts and extra pounds you got during the Holiday season. Forget the mishaps of the past and turn over a new leaf this year to get your health and waist line back on track. The great news is, you're not alone on your health conquest as the new year begins. In fact, gym subscriptions surge after the Holiday season - this proves that getting fit and healthy is at the top of many people's list of New Year's resolutions.In short, it's the perfect time to eat right, exercise, and be the healthiest you can be! Here are low-calorie vegan salad recipes to help you get started with your detox from all the roasted meat you had during the Holidays. So you're wondering why you're still packing on the pounds even if you decide to eat salad for lunch and dinner for your Holiday detox. Step on the brakes and look at the label of your store-brought salad dressing! Though they claim to be healthy, most store-bought salad dressings are laden with empty calories, fat, sugar and salt - definitely not good for your waistline and holistic well-being in general! 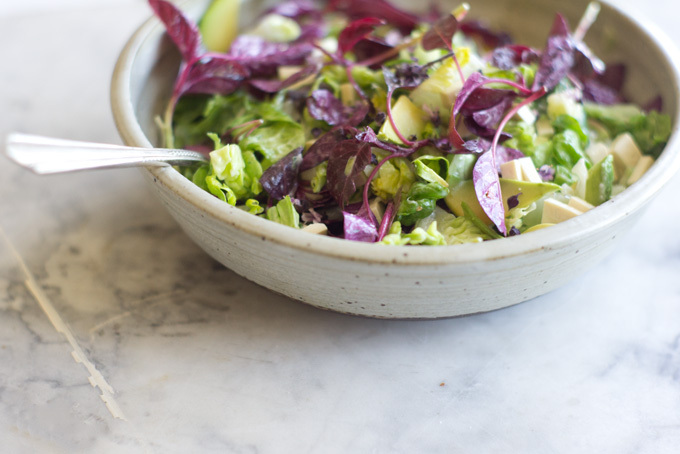 Many health buffs are intimidated to make their own salad dressings, but it's actually a lot easier than it seems. 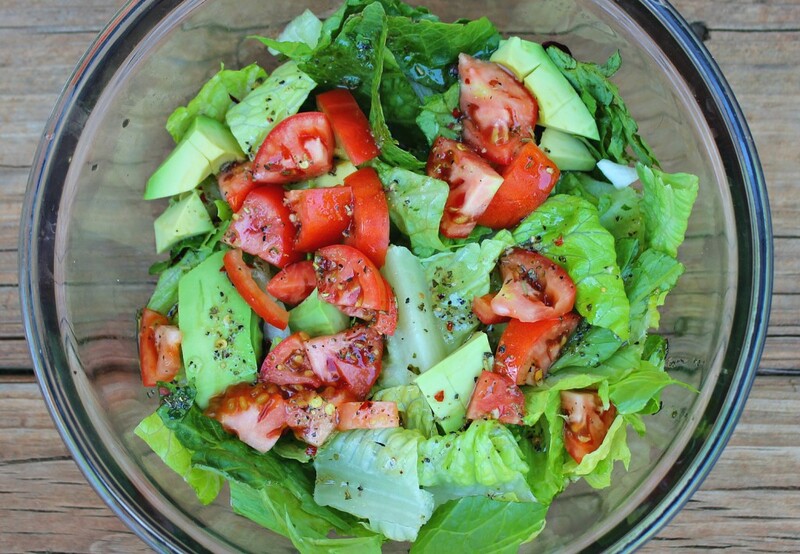 In fact, it only takes three ingredients to create a healthy salad dressing that would make that bowl of greens a yummy, satisfying treat! Some people are intimidated by the thought of eating and staying healthy. One of the common notions about eating healthy is that it takes up time to prepare your own healthy meals. But worry not! Preparing healthy lunches doesn't need to be stressful. 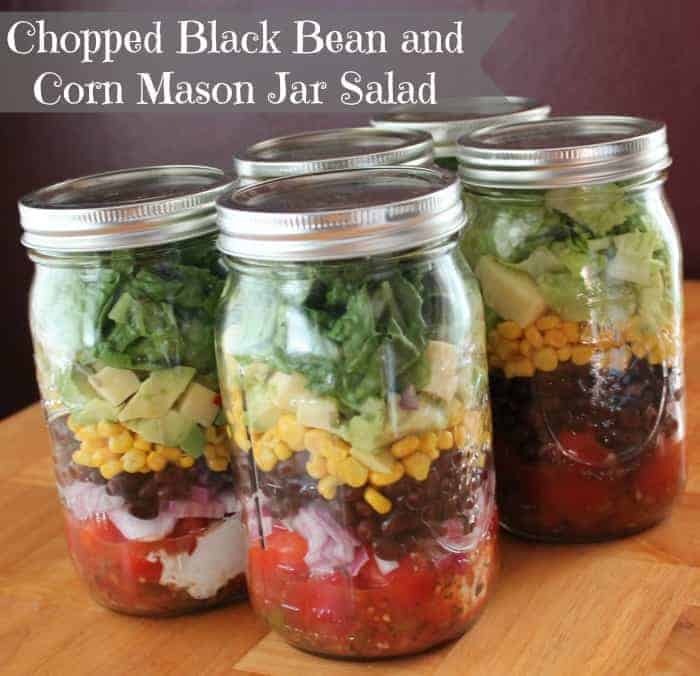 These salad in a jar recipes are the perfect way to eat fresh, low-calorie lunches by just tipping a jar onto a plate! It's cheap, easy to make, and best of all, it can help you lose those extra pounds you gained during the holidays. All you need is a jar, some fresh fruits and veggies, and you're good to go! Layer 6: nuts and greens as lettuce, spinach or arugula. Want to make healthy croutons for your salad? Make healthy cooking a lot easier and more enjoyable by using good quality silicone baking mats. Not only are silicone mats sturdy and durable. Because they're non-stick, you can also cut your clean up time in half.